ONE OF A KIND, never before for sale! 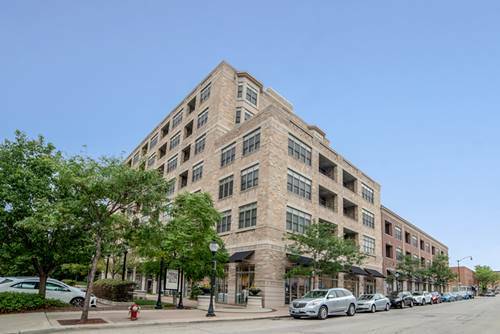 Trendy, loft style 2 bed, 2 bath unit in downtown Arlington Heights! 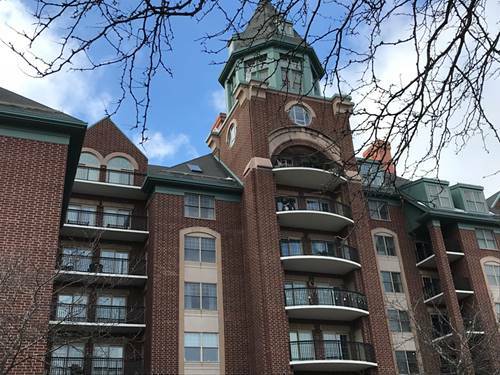 Spacious, modern condo w/ balcony & stunning views of downtown Arlington Heights & Harmony Park. 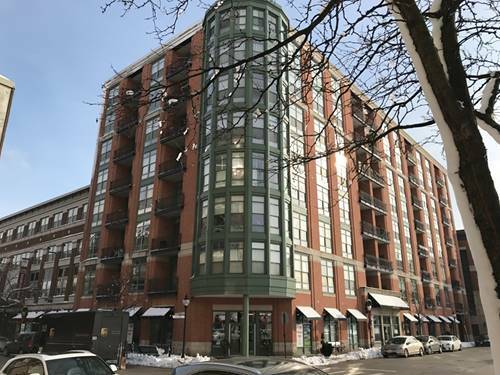 Unit features floor to ceiling windows & brand new hardwood floors throughout open concept area. 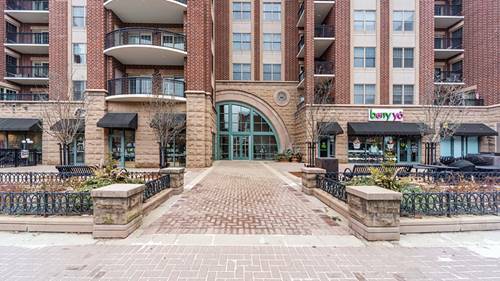 Kitchen features upgraded custom cabinetry, Subzero fridge, Bosch oven, large peninsula w/ stone counter breakfast bar, pantry & in-unit washer/dryer. Spacious master has sizeable California closet, full bath & new carpeting. 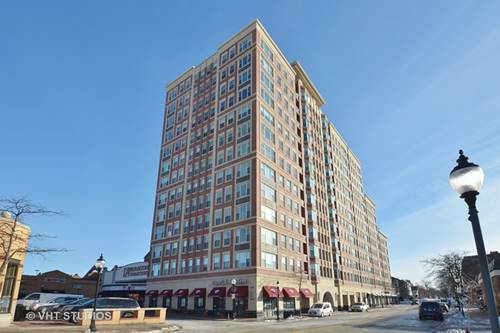 Building amenities include work out room, community room & roof top deck perfect for sunbathing or hosting a party. 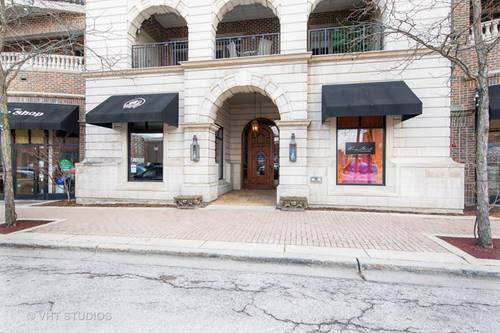 In the heart of Arlington Heights, shopping right outside your door & also close to Woodfield Mall, restaurants & entertainment! 1 block to the Metra to Chicago, this home is the best of city living, but with suburban comforts. 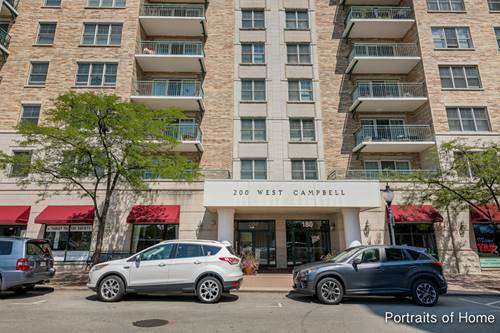 Located in sought after school districts 25 & 214, as well as easy access to I-90, 290, & 355 come by today! This one won't last! 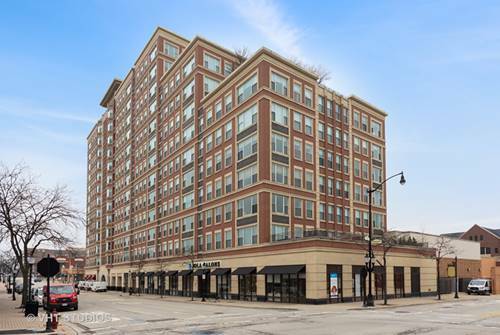 For more information about 10 S Dunton Unit 608, Arlington Heights, IL 60005 contact Urban Real Estate.